We've just released Build 207 and it includes some huge interop improvements, nice new features, some new samples and, of course, bug fixes. Wijmo is dedicated to interop in any framework. This release contains official support for ReactJS, and you can use Wijmo controls in any ReactJS application as React components. VueJS is another framework gaining traction. Many customers have requested VueJS support in Wijmo. This release offers official support of VueJS, and you can use Wijmo controls in any VueJS application as Vue components. Note: VueJS 2.0 support will be coming soon as well. 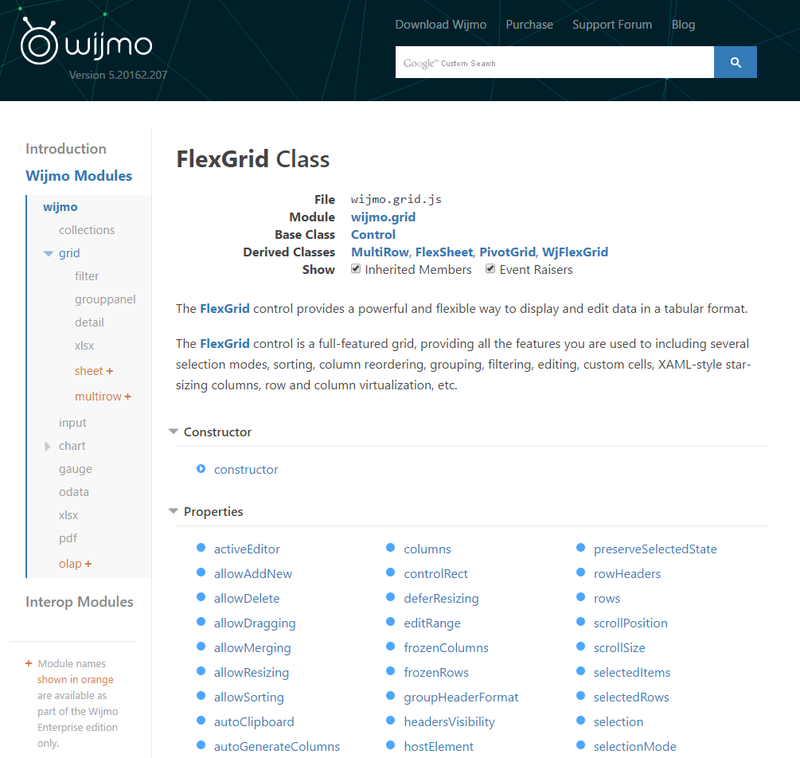 We've added support for column footers in FlexGrid. Easily add custom footers to columns using the new columnFooter in FlexGrid. Take a look at this new feature in the FlexGrid Custom Footers sample. This release includes a new FlexRadar chart control that can be used to create radar-type charts. Take a look at the new FlexRadar Intro sample. 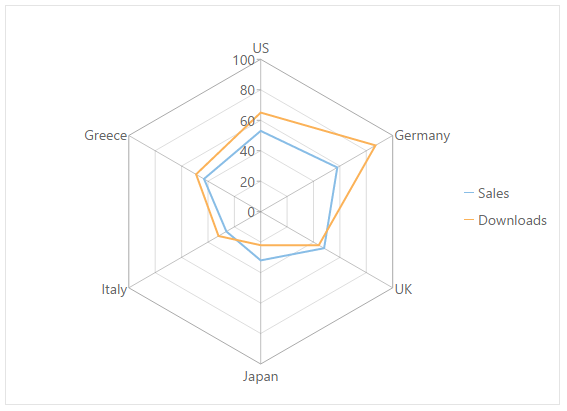 We also added a funnel chart type to FlexChart. 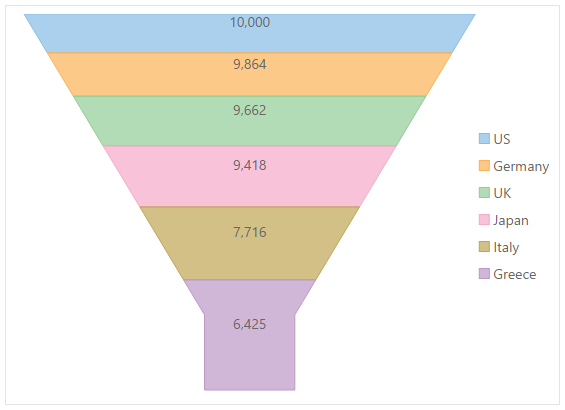 Take a look at the new funnel chart type in the FlexChart Intro sample. Last, but not least, we've completely rebuilt and redesigned our online documentation. The redesign includes better content, layout, navigation, search and much more. Take a look at our new online documentation. 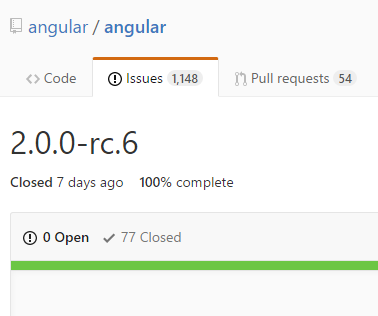 Angular 2: added support for NgModule system introduced in RC.5. Each Wijmo Ng2 module includes corresponding NgModule that represents the module in Ng2 application and exports all its components. NgModule's name is inferred from ES6 module name, e.g. 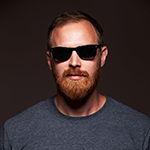 for ES6 module wijmo/wijmo.angular2.grid.filter the name of corresponding NgModule is WjGridFilterModule. Only few samples are reworked so far to use NgModel: InputIntro, FlexGridIntro, ngForms and FlexSheetExplorer. The latter is SPA application that implements lazy modules loading. Added a new FlexGrid.newRowAtTop property to control whether the new row template should be displayed at the top or at the bottom of the data rows. Improved FlexGrid scrolling with frozen cells (used to be a little jerky in IE). Angular 2: added the autoSizeRows boolean property to the wjFlexGridCellTemplate directive that allows to disable automatic row height expansion. Angular 1/2: added support for cell templates for FlexGrid column footers. WjFlexGridCellTemplate.cellType property now accepts 'ColumnFooter' and 'BottomLeft' to be applied to the corresponding cell types. In order to get a cell value in 'ColumnFooter' cell templates the $value (Angular 1) or cell.value (Angular 2) properties can be used. Improved performance of Row/Col.IsSelected method. Improved performance of FlexGrid.preserveOutlineState property. Improved keyboard support in wijmo.Menu. Now users can use the keyboard to open the menu with (Enter/f4/alt+up/alt+down) and to navigate the options (up/down/ autosearch). Added a Gauge.showTicks property that causes linear and radial gauges to show tick marks on the gauge face. The tick marks start from "min" to "max" at every "step". By default, the tick marks are white and 2 pixels in thickness. They can be styled using a ".wj-gauge .wj-ticks" CSS selector to customize their "stroke" and "stroke-width" values. Added an optional 'dataItem' parameter to the DataMap.getDisplayValues method. The dataItem can be used to restrict the list of display values based on properties of the data item being rendered/edited (see http://wijmo.com/topic/flexgrid-datamap-that-is-row-dependent/). Added support for "deep-binding" to the ListBox control (e.g. "customer.name").